Minimum requirements: CPU 1.5GHz RAM 1.5GB ROM 1GB The world is ravaged by nuclear war, with millions dead across the globe. A handful of survivors seclude themselves in underground hideouts to take refuge from evil forces. Although the future is uncertain, the remaining humans do what they can to survive. In these hopeless times, a group of rebels build an army of advanced battle-mechs. In their war of resistance they score victory after victory, and finally force the enemies on the defensive. You are the hero the people are waiting for! It's up to you to destroy the enemy and achieve final victory! 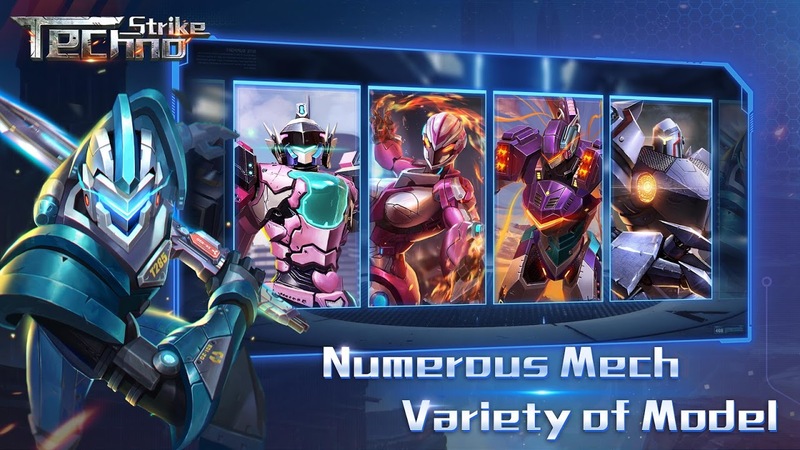 Choose your Mech Eight different mechs, each with their own skill set and properties, can be chosen to deliver a diverse fighting experience. 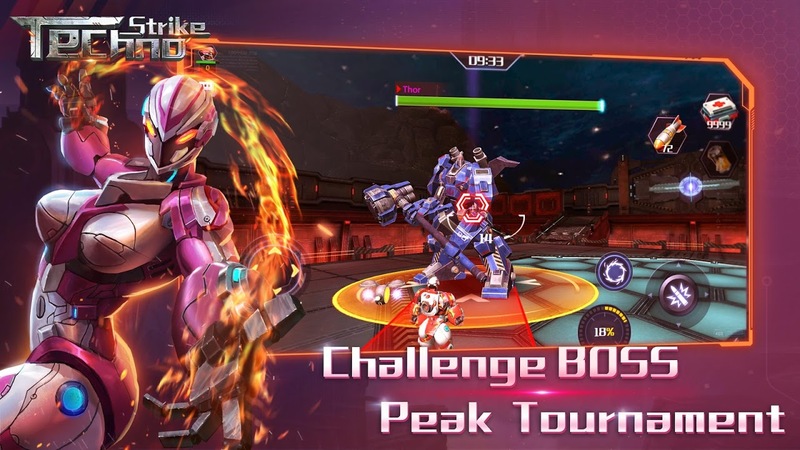 Design your team wisely and make use of the different skills your teammates bring to battle. Work together to achieve victory. 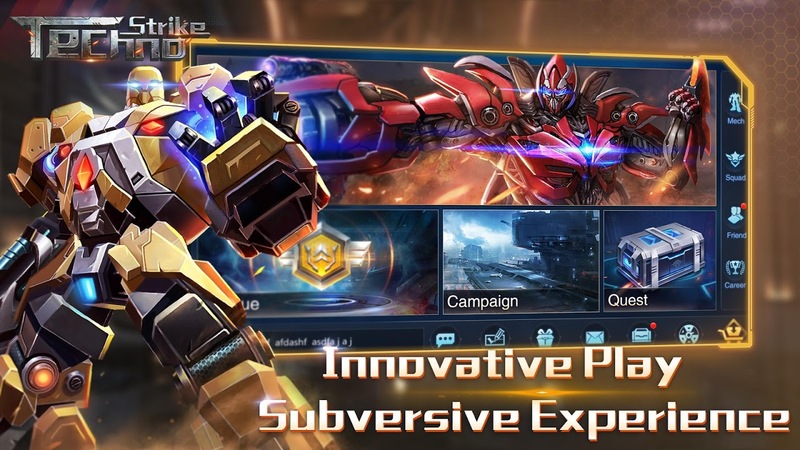 Optimized for Mobile Specifically designed for mobile devices, this shooter will give you all the freedom and high-tech weapons you need for an all-out future warfare experience! 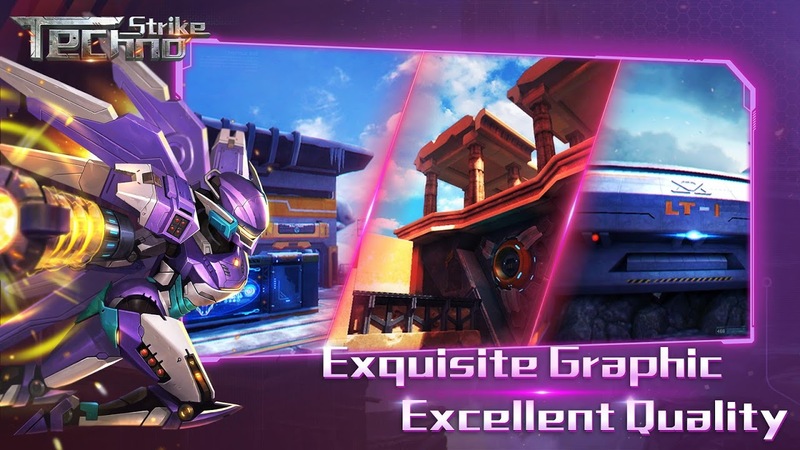 Gorgeous Battle Scenes Refined graphics and futuristic themed weapons, UI, characters and background. The clash of Titans has begun. Your mission: Annihilate the enemy.  Is Techno Strike yours? Claim it!